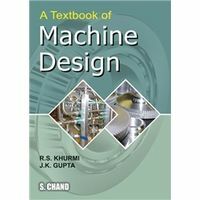 This new, fifth edition of an extremely popular textbook continues in its tradition of presenting design procedures using a simple language, neat sketches and abundant solved problems. 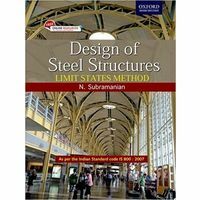 This book is aimed at training the students in using IS:800-2007 for designing steel structures using the limit state method. The author has explained the provisions of code in a simple language and illustrated the design procedure with a large number of worked out problems. What is new in this edition? 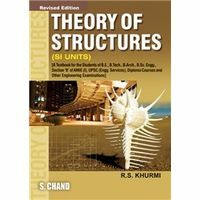 Two new chapters, Plastic Analysis of Beams and Frames, and Design of Beam Columns Limit state method and working stress method compared by the aid of solving the same problems using both methods. Additional solved problems and rewritten text make the publication more understandable. 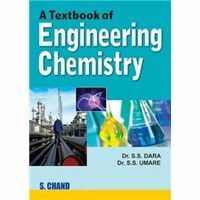 This new, fifth edition of an extremely popular textbook continues in its tradition of presenting design procedures using a simple language, neat sketches and abundant solved problems. 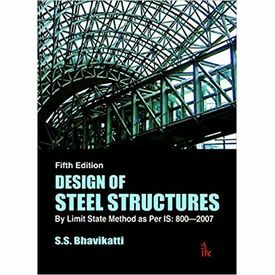 This book is aimed at training the students in using IS:800-2007 for designing steel structures using the limit state method. 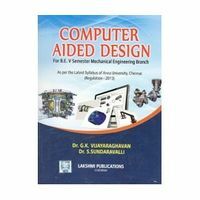 The author has explained the provisions of code in a simple language and illustrated the design procedure with a large number of worked out problems. What is new in this edition? 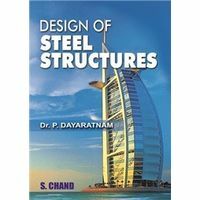 Two new chapters, Plastic Analysis of Beams and Frames, and Design of Beam Columns Limit state method and working stress method compared by the aid of solving the same problems using both methods. Additional solved problems and rewritten text make the publication more understandable. 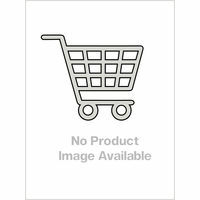 Publisher : I. K. International Publishing House Pvt. Ltd.